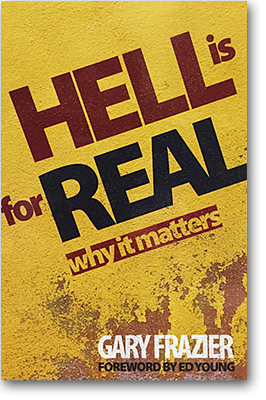 Note: Enter coupon code “gary” at checkout to receive the book for $10 plus shipping! This book was a boost to my faith. The stories of how God dealt with Israel and His faithfulness in keeping His promises to them is an encouragement to me with the promises God has given to me. Well written and east to read. Thank you! 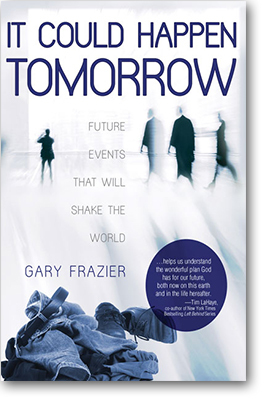 Gary Frazier is the go to guy when it comes to Israel and Prophecy. This book was a great read. 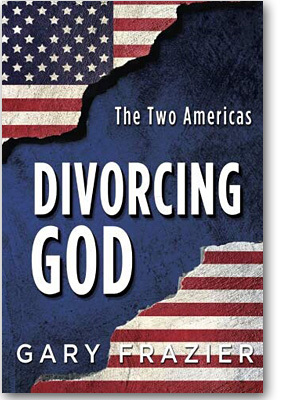 Gary and Jim did a fantastic job on this book it was a blessing to read it. As a Christian, and not knowing exactly why we need to support Israel, Miracle of Israel opened my eyes to this reality that much more. 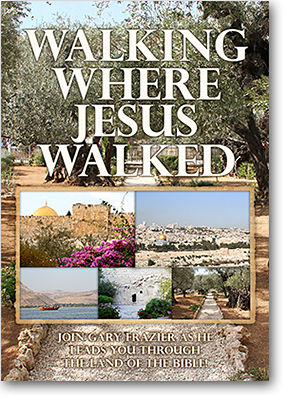 I appreciate how Dr. Frazier and Jim Fletcher wrote this book from the past, present, and future tenses with what God has, will, and do…not only for Israel but me as well. 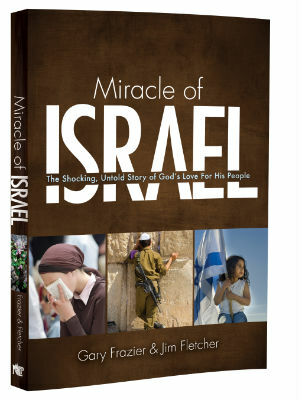 Miracle of Israel is easy enough to understand that I am going to have my Jr High Student read it. Everyone needs to recognize what God is doing in their lives.